There were 17 passenger vehicle models that had more than 500,000 sales globally in 2018. No electric vehicle was on the list, but we’re getting to the point where some models look headed to that elite club. 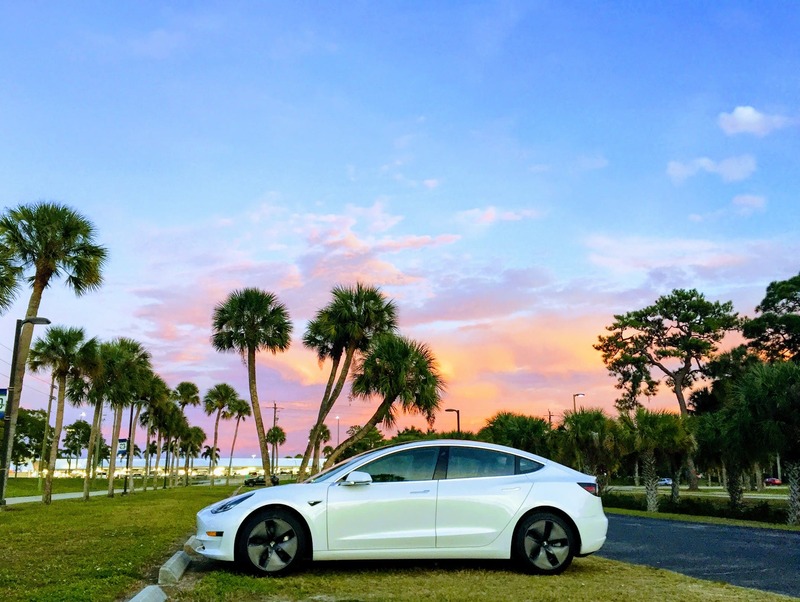 The Tesla Model 3 had more than 100,000 sales in 2018 and could have more than 300,000 sales in 2019. In 2020, it could certainly pass that 500,000 unit marker. (Or not. We’ll see.) The Tesla Model Y will likely be more popular than the Model 3, perhaps much more popular, and it’s hard to imagine that the crossover won’t pass 500,000 sales per year. Other than these two Tesla mass-market models, though, which electric vehicles could reach such high annual sales? 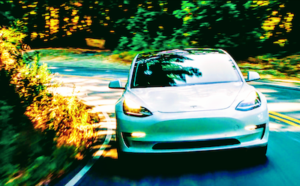 Going back to the Tesla Model 3 for a second, we’ve shown recently that the car is actually cost-competitive with the Toyota Corolla (#1), Honda Civic (#4), Volkswagen Golf (#6), Toyota Camry (#9), Hyundai Elantra (#12), and Honda Accord (#16) — despite being a much better car than any of those. 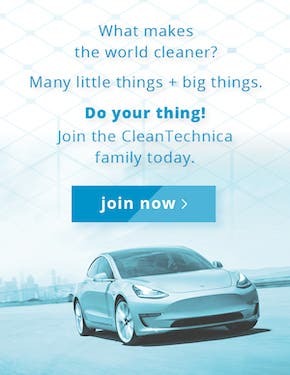 That’s astounding and should show how much room the Model 3 has to grow as more people learn about the affordable electric supercar, as they experience the Model 3, as they do the total cost of ownership calculations, as they are able to buy or lease a Model 3, and then as they go ahead and do so. The Model Y, meanwhile, is going to compete with several other models on that list — the Toyota RAV4, Volkswagen Tiguan, Honda CR-V, and Nissan Qashqai. Again, the Model Y is more expensive up front, but it will be quite competitive with these vehicles when you look at total cost of ownership. 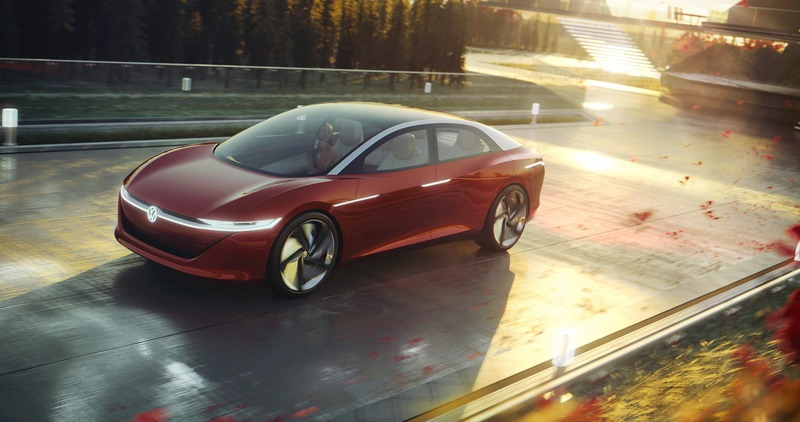 Okay, with Tesla out of the way (almost), let’s ponder other electric vehicle models that could break the 500,000 vehicle barrier someday (someday by 2023, let’s hope). Volkswagen has been hyping its ability to produce a Model 3 competitor at a lower price. 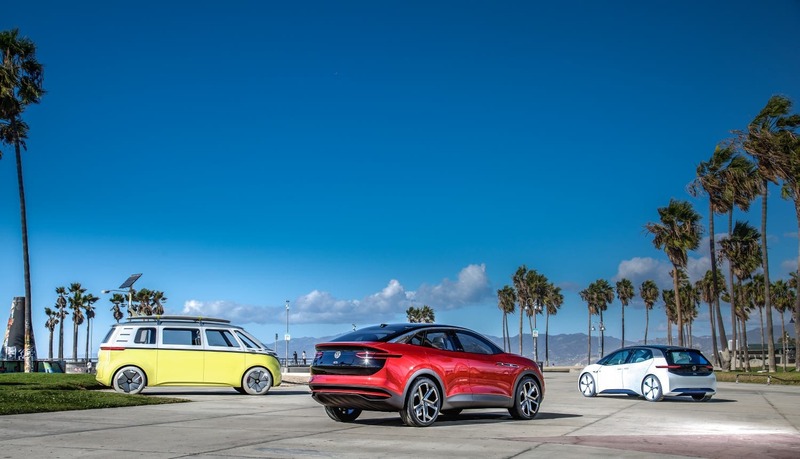 I don’t think the I.D.3 (or whatever it’s called) is really going to be a competitor in key categories, but if it’s a long-range, decent electric car with a pretty cool design for a relatively low price, it should be in a top market sweet spot. 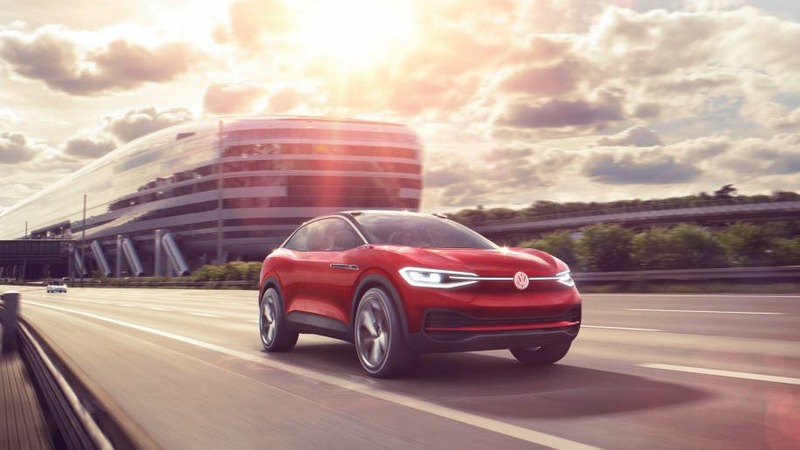 Volkswagen has also emphasized to CleanTechnica that it’s creating production lines for electric vehicles that are aimed at producing as many vehicles as consumer will buy. 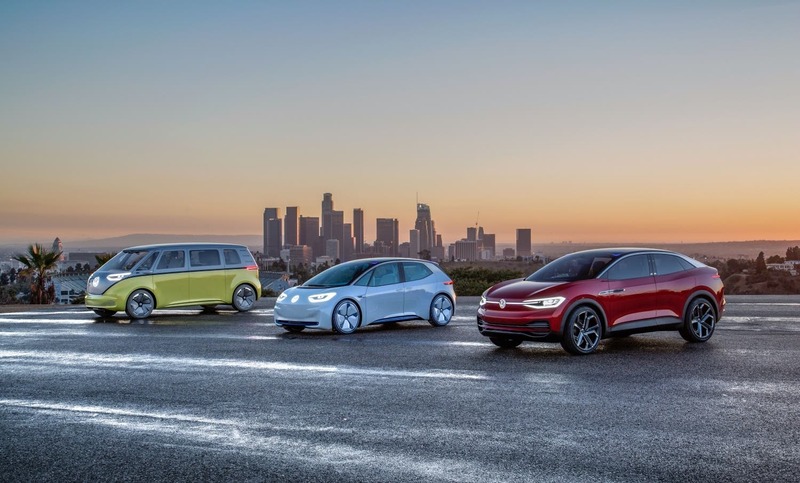 Of course, we’ve heard that kind of thing before, but I think Volkswagen is serious. 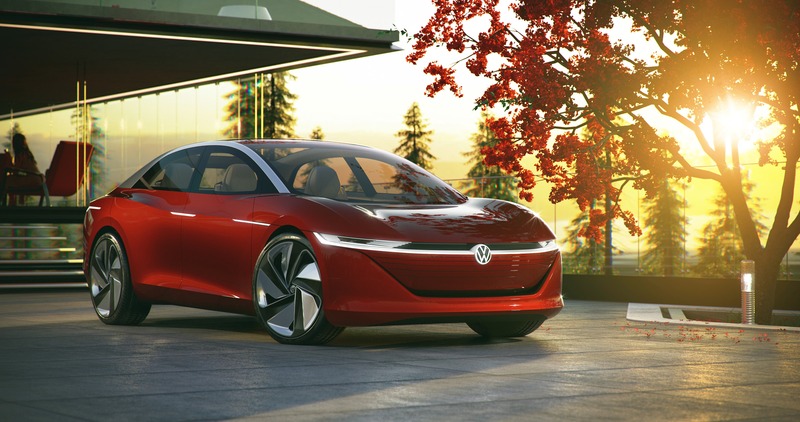 As I understand it, the I.D.3 is a potential replacement for the Golf in the long term. 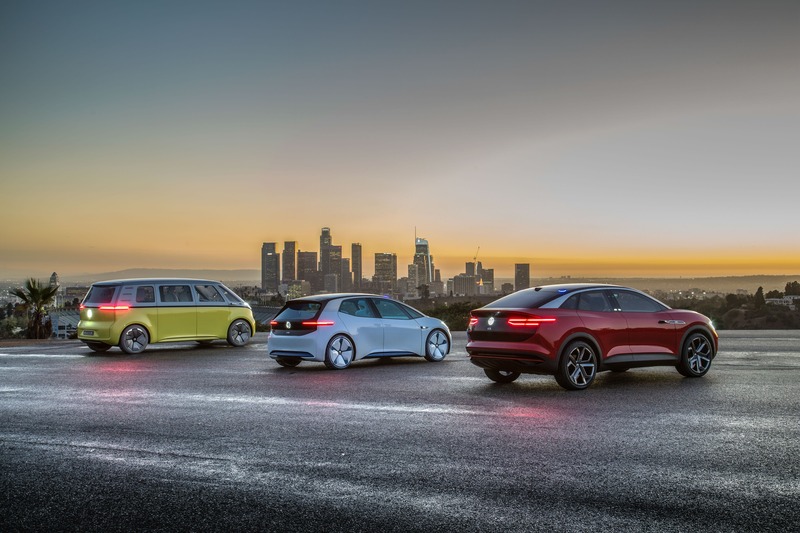 As you can see above, the Golf was the 6th best selling car in the world in 2018, with nearly 800,000 sales. The I.D. Crozz is in the vehicle class of the 2020s. It’s a shiny, it’s bulky, and people are gonna want it. There’s not a lot of clarity on the pricing Volkswagen is looking at with this model, but it’s a Volkswagen, so it should be affordable. There are many cars on the list of 17 above, and not so many crossovers or SUVs, but if done right, the I.D. Crozz could replace the Volkswagen Tiguan, Honda CR-V, or Nissan Qashqai — or anything else. 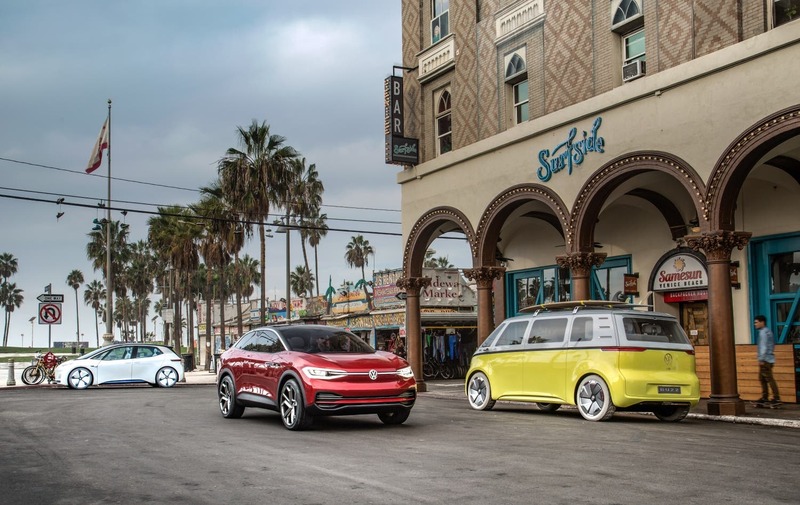 Of course, Volkswagen has to bring the Crozz to market first, as well as other I.D. models. If the Crozz is a ways off still, the VIZZION sure is as well. However, we’re looking at potential to cross the 500,000/year marker eventually, not next year. 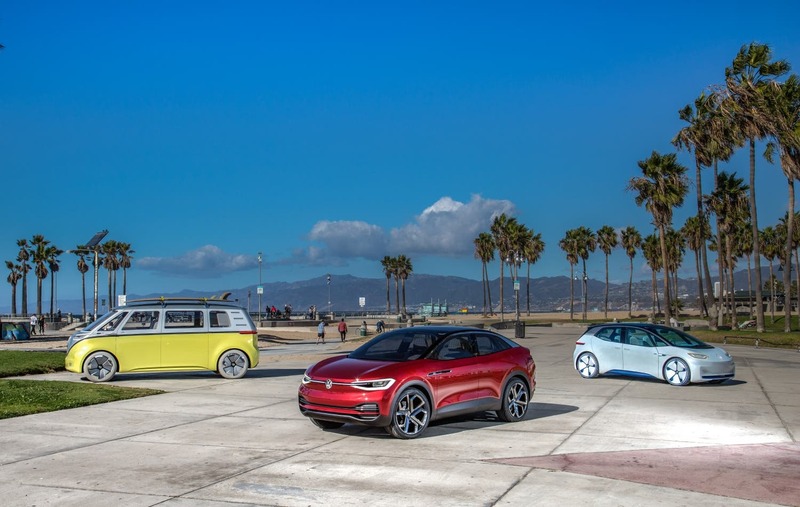 Given that Volkswagen has several models on the 2018 list and appears to be quite serious about jumping into the electric vehicle revolution, I presume that a top sedan Volkswagen is featuring on its I.D. 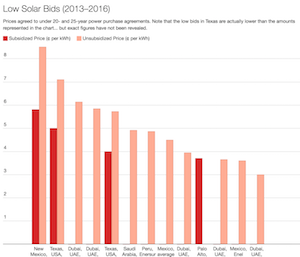 page has a shot at 500,000 a year sometime in the 2020s. We’ll see. The I.D. 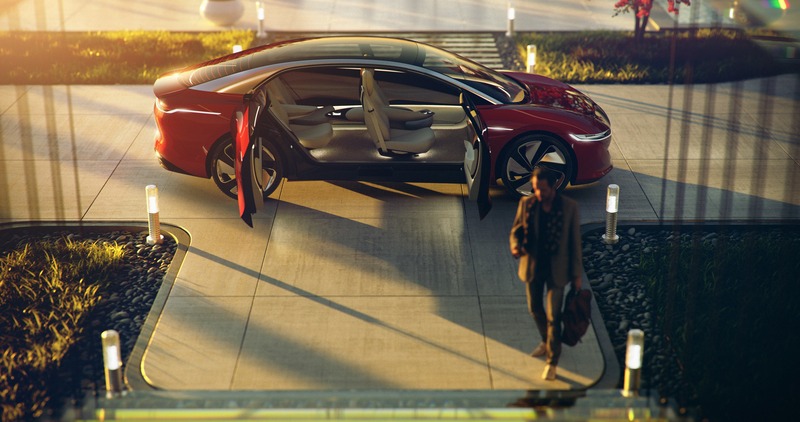 VIZZION certainly is a pretty car, but it’s also got a highly futuristic and luxe look to it. 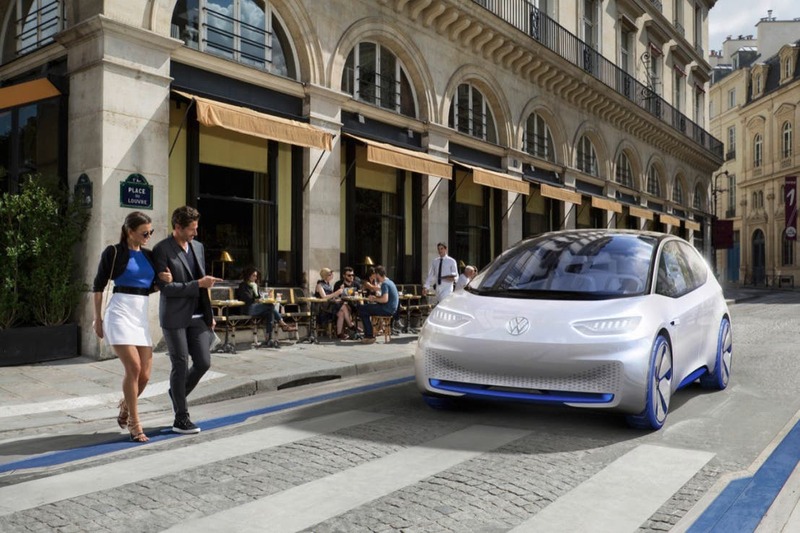 Perhaps Volkswagen will just scale back some of those luxe features when the car actually comes to market. (It wouldn’t be the first time.) Or is that just where we’re headed? Ah, the lowly, forgotten Nissan LEAF. It gets so little love yet is still the highest selling electric car in history. 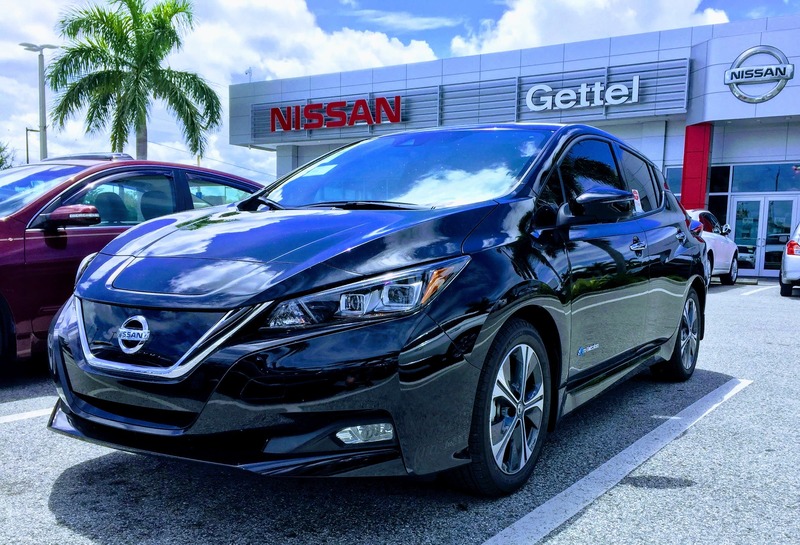 You may be thinking right now, “How the heck can the LEAF compete? 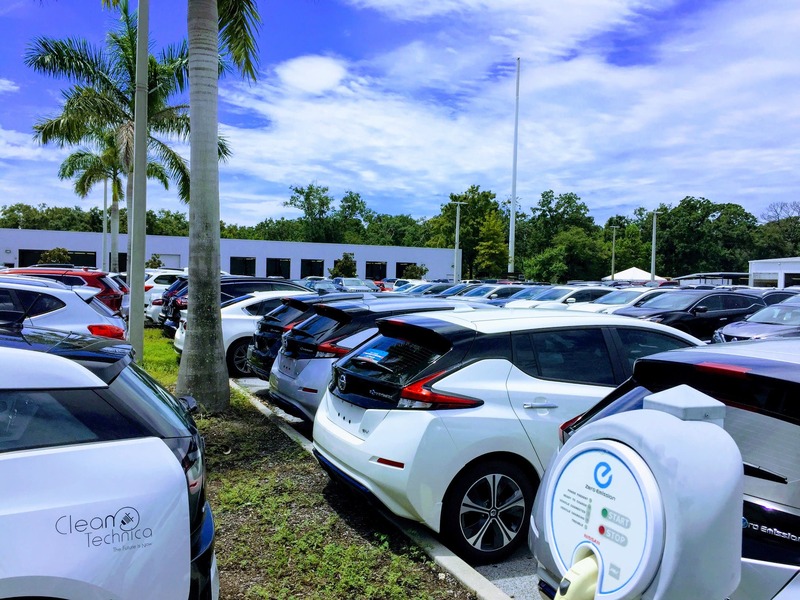 In all these years, it hasn’t come close to 500,000 a year.” I think an important thing to pay attention to is the experience curve of batteries and how the LEAF’s range has evolved over the years. The next LEAF is supposed to have a better battery yet again (a much better battery) yet retain similar pricing as previous LEAFs. 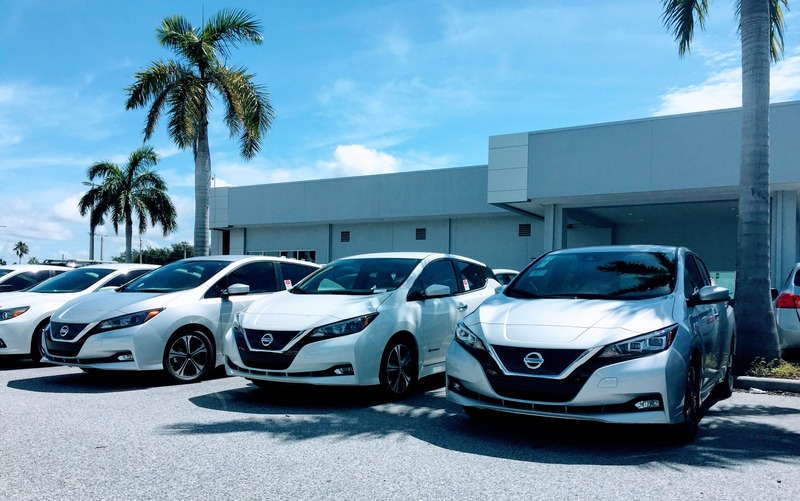 That pricing is already fairly competitive, but I think the bigger potential is what Nissan could do beyond 2020. 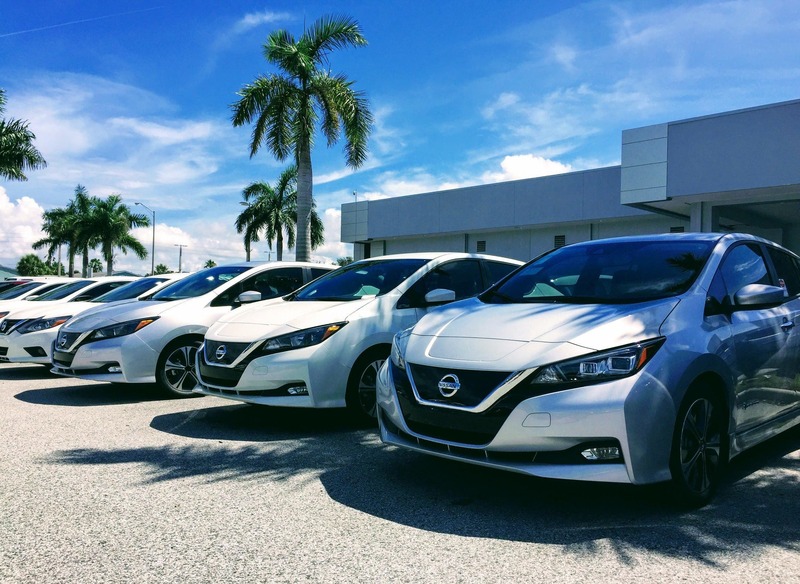 Assuming batteries continue improving, Nissan could stop increasing range and start dropping the cost. In fact, it could do that in 2019 if it was being aggressive. In other words, the LEAF could be fighting the I.D.3 in that ~$25,000 price range, and could even step down to ~$20,000 if the LEAF went for the gold. Again, I’m not saying this is going to happen in 2020 or even 2021, but think about it — this is totally possible, especially if Nissan cuts some features on low-end trims. 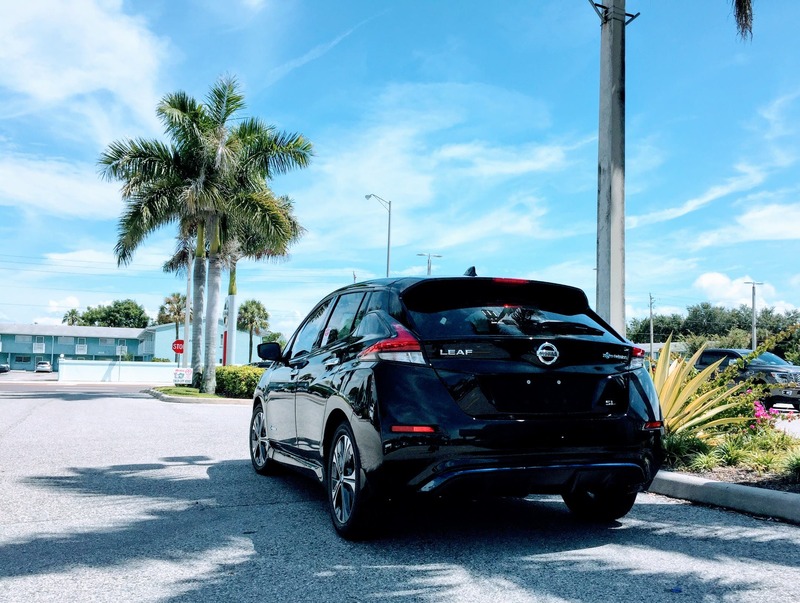 And think about it, a ~$20,000 LEAF with huge operational cost savings and competitive range — that could make the LEAF a mighty hard EV model to topple in cumulative sales. 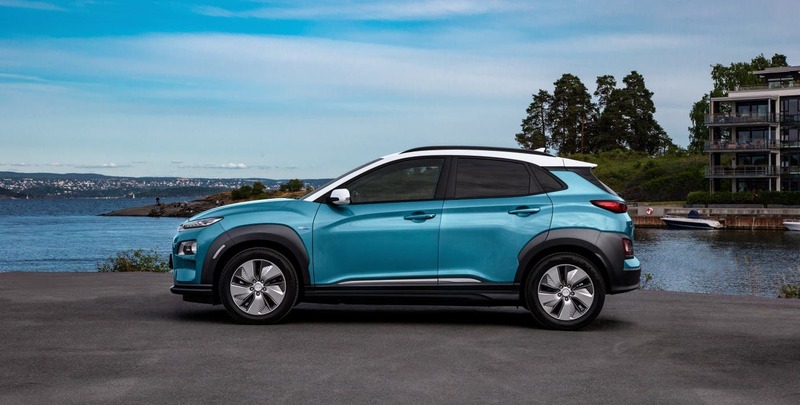 Well, if the LEAF and currently nonexistent models are on the table, one of the most compelling EVs currently on the market has to be, and that’s the Hyundai Kona EV (2019 CleanTechnica Car of the Year award winner). 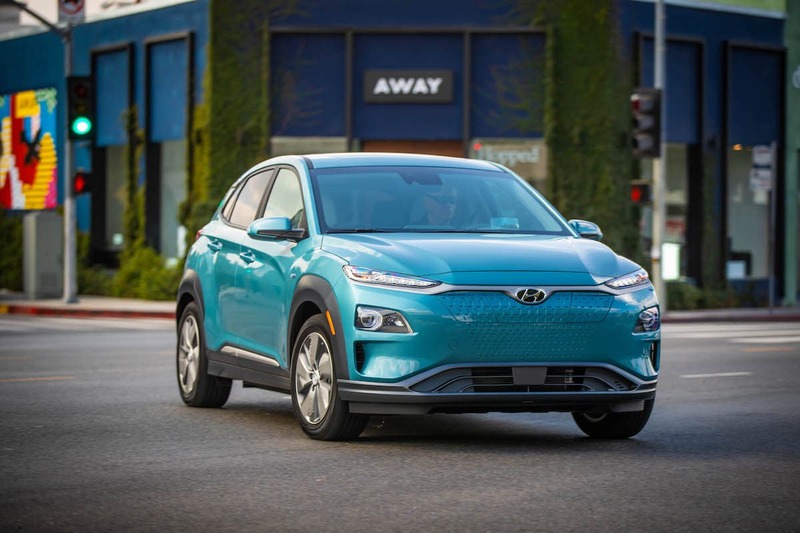 The Kona EV has superb specs, an attractive design, the ideal body class, and pretty colors. 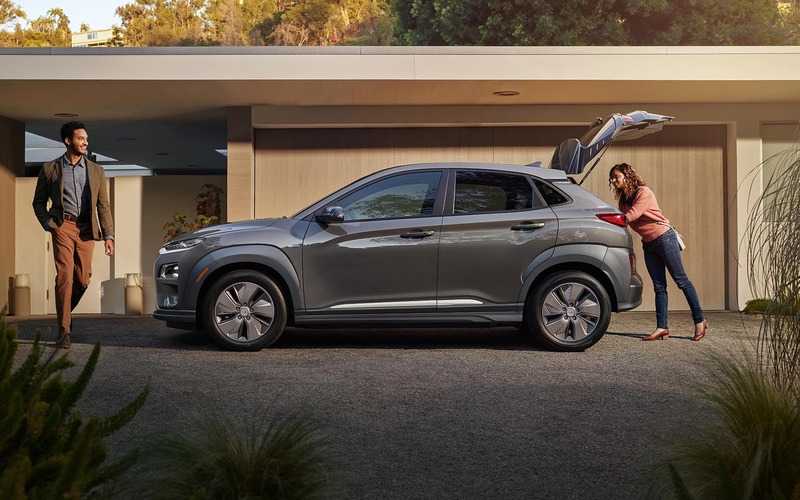 The big question that’s been on the table about the Kona EV is whether Hyundai has lined up battery supplies to catch up to demand and be able to produce as many of these crossovers as customers want going forward. So far, we don’t see evidence of this. 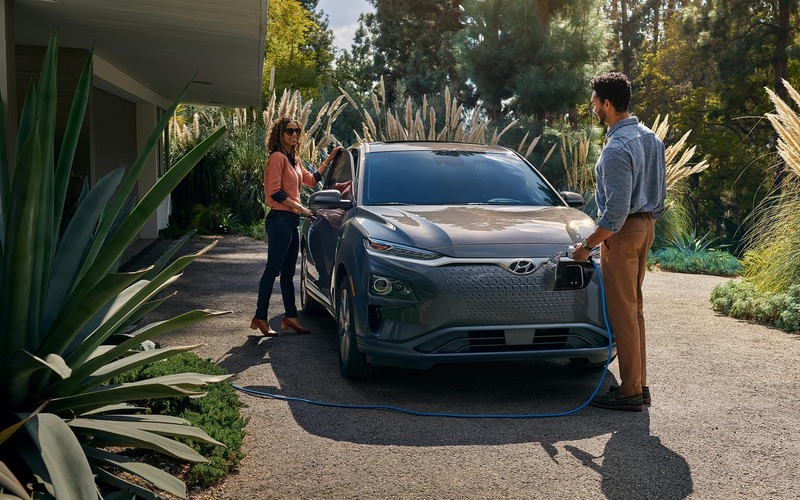 At the moment, the Kona EV is priced at quite a premium over the gas Kona, but as noted above, the battery cost curve basically tells us the Kona EV will be the more competitive option one day and the gas Kona will go away. 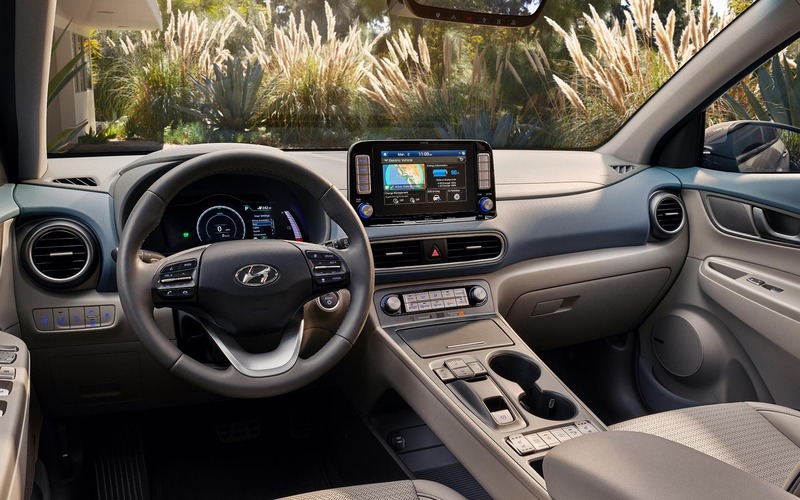 Hyundai keeps growing while competitors lose sales, so while the gas Kona isn’t above 500,000 at the moment, I could see the electric version passing 500,000 one day — maybe. The Kia Niro EV, let’s be honest, is not all that different from the Hyundai Kona EV. There are some differences on a few dimensions and in terms of design, but it’s easy to mix up these models (it happens a lot) and they share extremely similar specs. Kia doesn’t rank on the top 20 list like Hyundai, and that brand difference is likely to carry through with EV models. Nonetheless, the Niro EV is another compelling option. 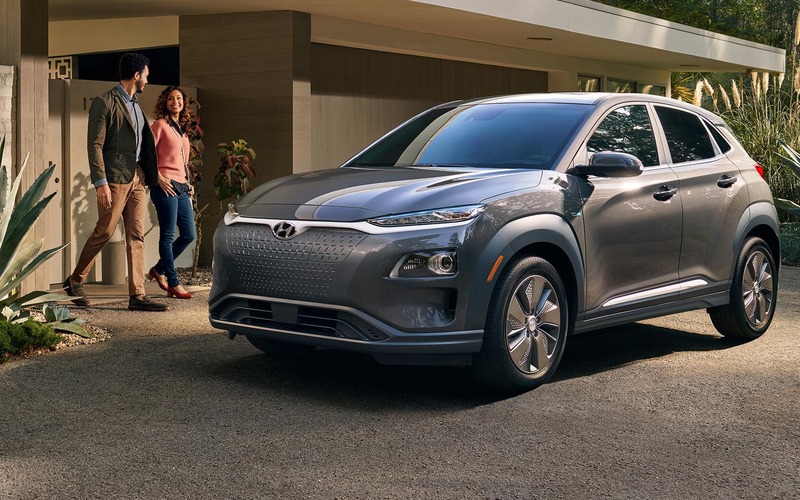 If it sees price cuts over time and if Kia secures the necessary battery supplies to meet demand, this could be a grand slam electric model that crushes it in global EV sales someday. I’m sure it didn’t escape you that the Ford F-Series was the second best selling vehicle model in the world last year, and that a few other pickup trucks scored more than 500,000 sales in 2018. As such, many consumers — and Elon Musk — are super excited about Tesla’s coming pickup truck, which will be revealed later this year. Given Tesla’s success with the Model S, Model X, Model 3, and Model Y, there are high expectations for the Pickup. It appears Musk has tried to temper those expectations a bit by indicating it’s a highly unique model and may not suit everyone, but he’s also said it’s the Tesla product he’s most excited about. Stay tuned. 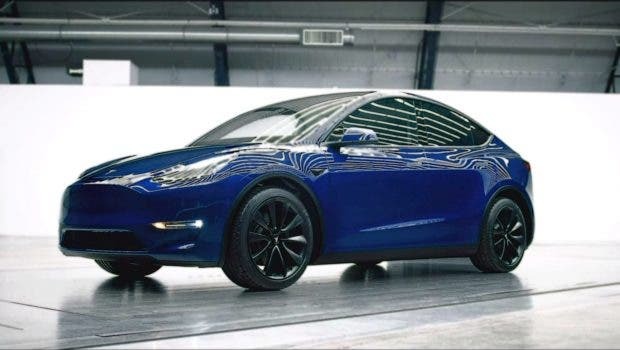 Another Tesla model that we cannot show a real picture of is the Model 2. Oh yeah, this is just the name I’m giving it, Tesla hasn’t used this term as far as I’ve seen. I’m not sure if any real work has been put into designing this vehicle, but after flip flopping a bit, Elon most recently said that Tesla could produce a model that is smaller and priced lower than the Model 3 down the road. I presume that’s in the $25,000–30,000 ball park and that the model would be called the Model 2. Assuming this does happen, we’ll surely have to wait at least a few years for it. However, if it does come out, I can’t see how a sub-$30,000 Tesla model could not sell more than 500,000 units a year. As I mentioned, the Ford F-Series was the #2 vehicle in the world last year in terms of sales. 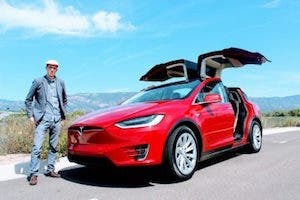 If you believe the industry will gradually shift to 100% electric vehicles — and I do — you may well expect electric versions of some of these models to still be on this list in 10 years. Of course, some models (and companies) will die off, but some will indeed electrify, and Ford has said it’s working on an electric version of the F-Series. I expect Ford can do a decent job on this and can eventually sell more than 500,000 electric F-Series trucks in a year. Even if it goes bankrupt before then, let’s remember, it was the one Big 3 automaker that didn’t get bailed out by the US government. 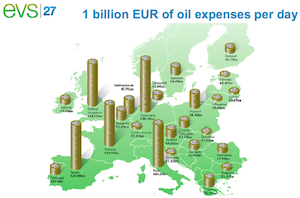 It has a right to one bailout too, right? GM has been putting some serious work into electric powertrains. It got the Bolt EV to market before any other automaker had a long-range electric vehicle in that car’s price range. It also kept word of that model quiet for a long time. My guess is that it’s working on an electric pickup truck and wants to be first to market again. A Silverado Electric perhaps? Probably not, since GM likes giving its EVs new names, but let’s just call it a Silverado Electric for now. 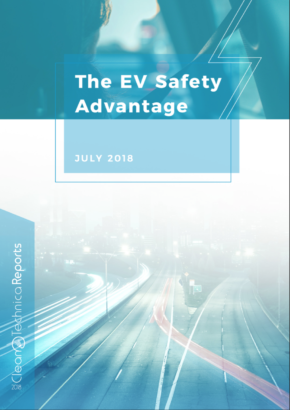 With battery technology and manufacturing continuing to improve (i.e., costs continuously coming down), the truck should genuinely be competitive this time. Even if it should, that doesn’t mean it will — at least not for a few years — but let’s hope a bit. Any models you think should not be on this list of possibilities? Want to go out on a long, thin limb and predict when specific models will hit more than 500,000 sales a year?